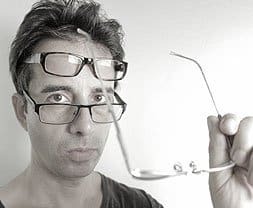 Quick Lens Education: If you’re being quoted hundreds of dollars for a new pair of glasses, you may want to read this post, first. The very last pair of optometrist “prescribed” glasses that your darling eye guru ever bought (close to -5 diopters and lots of astigmatism correction), cost me over 700 Euro. They had a very cool boutique German designed almost rubber type of tiny frame. Or frameless really, since the lenses were drilled (single screw, with a neat anchor solution to stop twisting of the support). So figure, two pieces of thin plastic-rubber, plus the bridge. What’s that in parts, maybe 10 cents wholesale? Nevermind. You pay for design and engineering and for those fancy Germans to be able to do this, instead of working in the BMW factory. The lenses included Transitions then latest photochromic lens coating. You know, get dark when exposed to UV light, and go back to clear indoors. Super cool and really one of the very few things I could somewhat miss about wearing glasses. When the order finally came in, I was a bit shocked. Coke bottle sides. Totally ruined the look, and they were way thicker than my previous similar pair, with about the same diopter correction. What on earth? 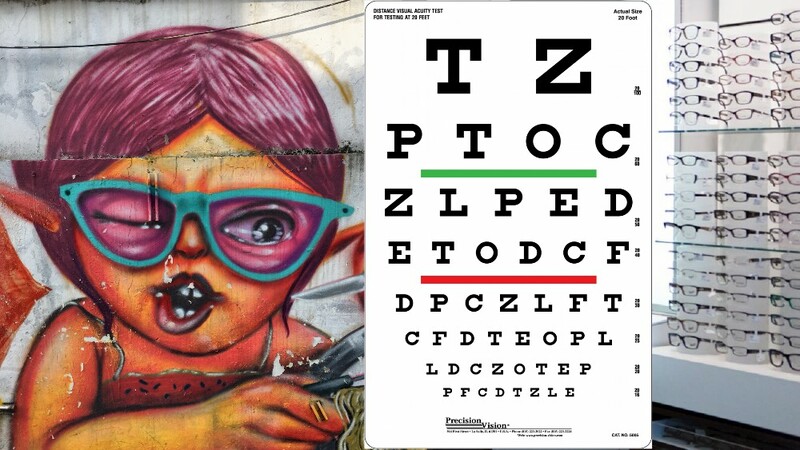 I talked to the optometrist (who had been my optometrist since my teens). He said that I didn’t order high index lenses, which would have been much more expensive. High index he says, would have made the profile of the lenses much thinner. So there we were. 700 Euro, and I wasn’t thrilled. And there was so much I didn’t know back then. Things that might not make you entirely happy, once I tell you. We talked about this one before. The wholesale cost of lenses is simply shockingly low. Shockingly. It makes you go, what in the f*ck, seriously. Combine that with your knowledge about the reality of myopia, and it just makes your head spin, the magnitude of the ripoff. You really want to trust these guys, selling you this stuff at a billion percent markup? I paid 700 Euro for a pair of glasses that cost no more than $20, maybe $25 to make. That’s including labor time and the cost and depreciation of equipment (duration of use), as well as rent of the shop for the time of the consult and order fulfillment. Jakey happens to know quite a lot about these retail cost factoring games, so they’re not going to BS us on the supposed high cost. The rest of the 700 Euro bill, pure profit. I could go on for ages. These shops don’t have the inventory overhead of most of other retail. Take a shoe store – you need to stock all sizes, colors, and your product is highly seasonal and “expires” with every bi-annual collection update. You also only get 50% of wholesale profit margin to work with. Believe me, I had invested in a large shoe distribution business, and it was anything but easy money. The lens shop’s stock is far less volatile, and the margins are much higher. 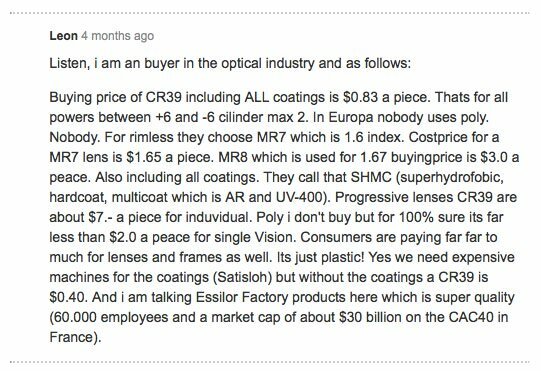 Then you got the crazy profit on lenses, and countless upsells on coatings. Let’s talk about index and what you actually need. Do You Need High Index? We had a whole post on this topic too, a while back. 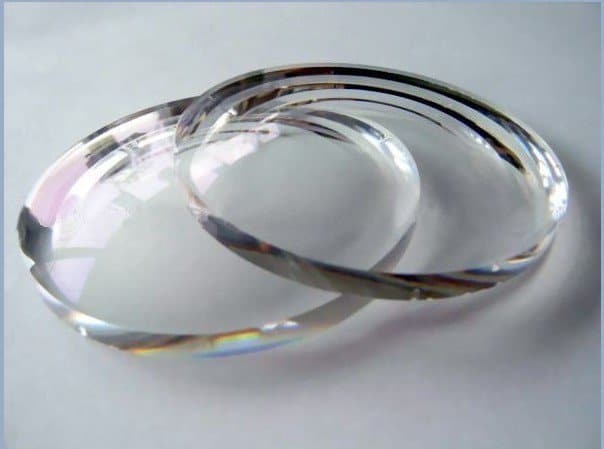 Depending on your spherical correction numbers, and how long you plan on keeping the glasses, as well as other factors, you do want to possibly spend the money on higher index lenses. That or a little less. Remember though, those wholesale prices. 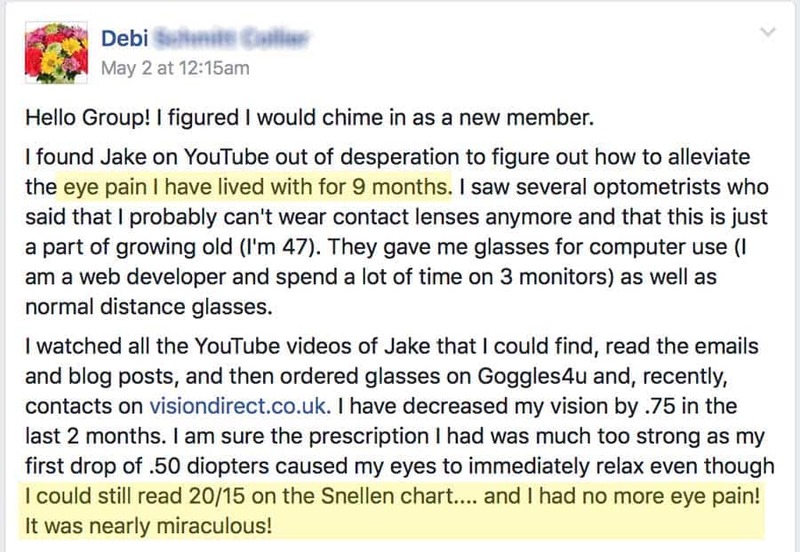 Another topic we talked about before, the possibility of buying raw, uncut lenses on ebay and then having them cut by the optometrist. This is fairly common in some places (I’ve done it in Germany, Fielman does it for no extra charge). Other places, especially boutique frame makers (you can find those anywhere that the population has more money than sense), will also gladly cut your own raw lenses into the frames you buy. Just make sure the raw lens has a large enough diameter for your frames (all frames specify required raw lens size). 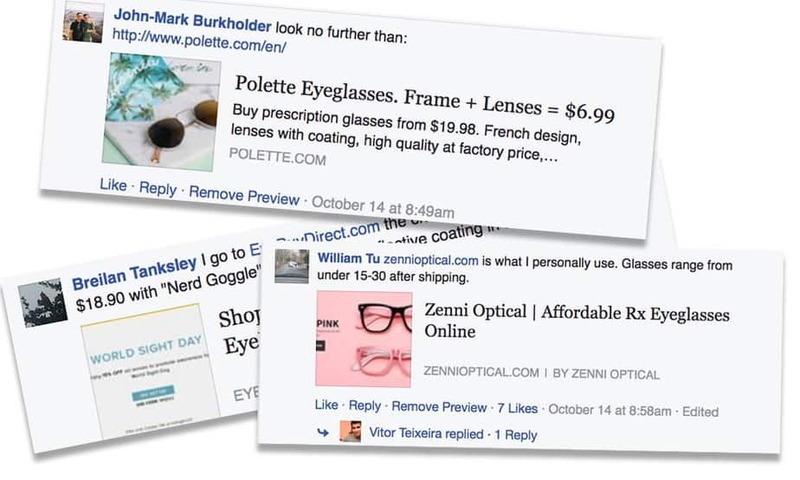 And if you’ve got low myopia, you might not want any of these polycarbonate options in the first place. Another topic we’ve covered before, more than once actually. CR-39 Is a lot cheaper, has a much higher Abbe value than poly (where it’s at, for optical quality hard data for lenses). The optometrist may try to talk you out of those (cheap!) 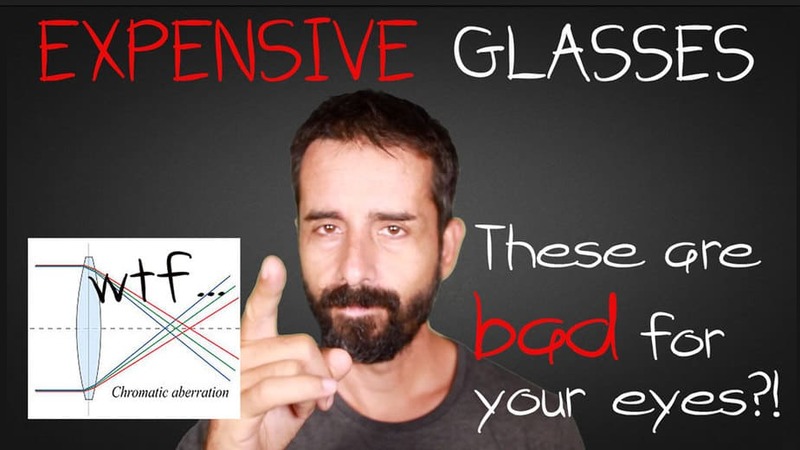 but if you’re under 2 diopters and aren’t looking to go frameless, it’s an option. Knowledge = not getting screwed. And again, ask yourself … where else can you find all this insight? No lens sales outlet is going to tell you the truth. 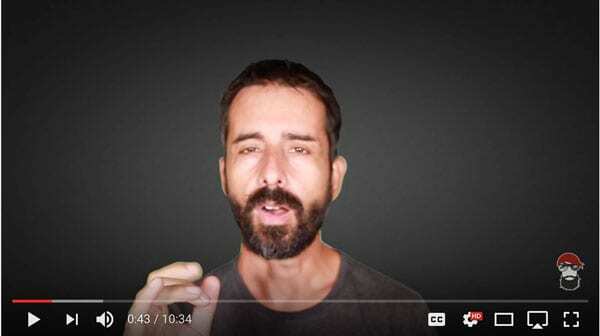 How about the “Bates teachers” and eye vitamin sellers or the craptalk from Mercola or Hank Greens unfortunate bout of simplistic 5th grader pretend-science? Let’s not kid ourselves about the unicorn farming. Have you ever meet even one of those guys who can hold a basic conversation on optics, or eye anatomy, or simple economics, or discuss even the most oft-quoted studies in peer reviewed literature? They fail, and they really don’t add much credibility to the subject. But let’s not get derailed with that rant topic. 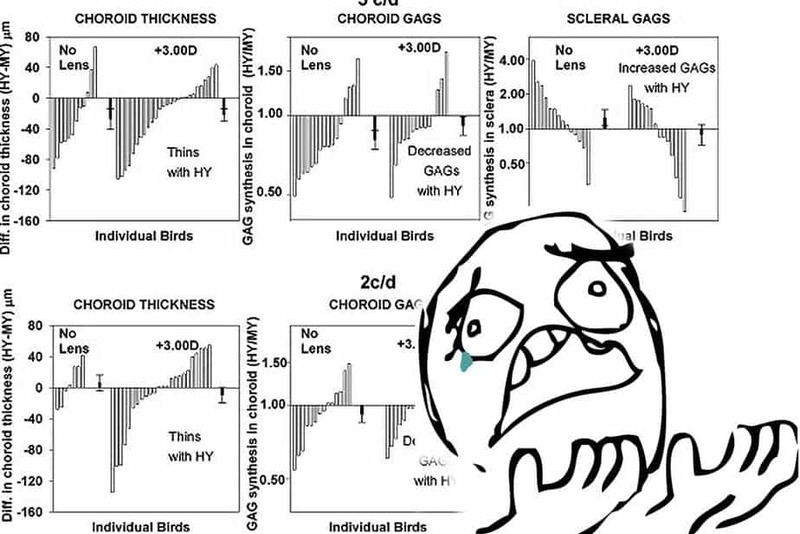 As much as your vaguely favorite eye guru is a pain in the a**, this is the mountain to visit, if you want the whole picture on myopia and the schemes of retail optometry. That’s another related topic, we discussed recently. Without going full-on rabbit hole here in this post, long term lens use can cause all sorts of unwarranted complications (and I’m not even talking about high myopia risks). The less you know, the happier you might be. You do want to get this plastic nonsense off your face. Not immediately of course, but in due course anyway. It’s not a solution, sticking curved plastic in front of your eyes, and calling it a day. The level of idiocy associated with this “solution” is painful and is much of the cause and motivation for this site and ongoing writing to exist. It’s the only way to get all the frustration out, me writing about the madness. 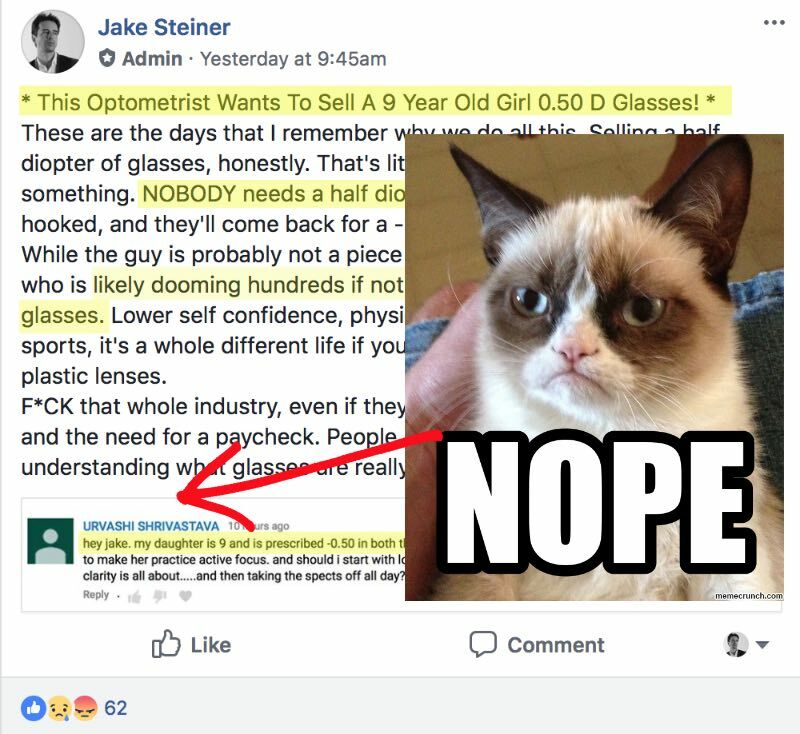 One way to circumvent a whole lot of the potential bullsh*t, is to educate yourself properly about how to measure myopia, and then buy glasses online. I used to say, Zenni. But I changed my mind, after dealing with enough of the politics around them. Now just neutral on the subject. You have to go figure, all this online stuff is destroying the local economy, sucking jobs and (hypothetical in this case) knowledge out of the community. I don’t love the online money saving long term consequences. A lot of people do like Zenni. Considering the volume of lenses you end up buying if you commit to quit myopia, it may make sense to do something unconventional. 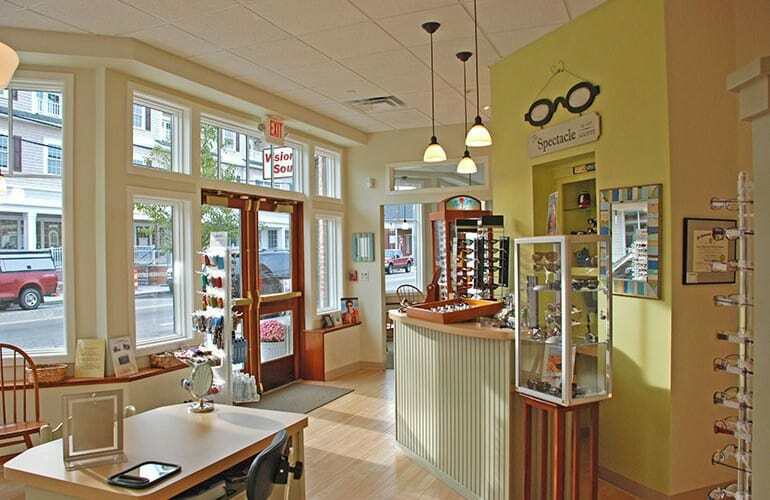 Get around locally, find a nice, reasonable, small business optometry shop. Explain to them that you’re a bit weird, that your vision is improving (skip the explanation, that’s too much for most mainstream types), and that you’ll be buying a crap ton of glasses. Two pairs at a time, new ones (times two) 3-4 times a year. You’ll be their single best customer by a large margin. Make a deal. It’s like dollar shave club or any professional partnership. You’re going to be a nice revenue stream, be ready to bargain. I used to put it all on the table. I just put it all on the table for you, in this post. 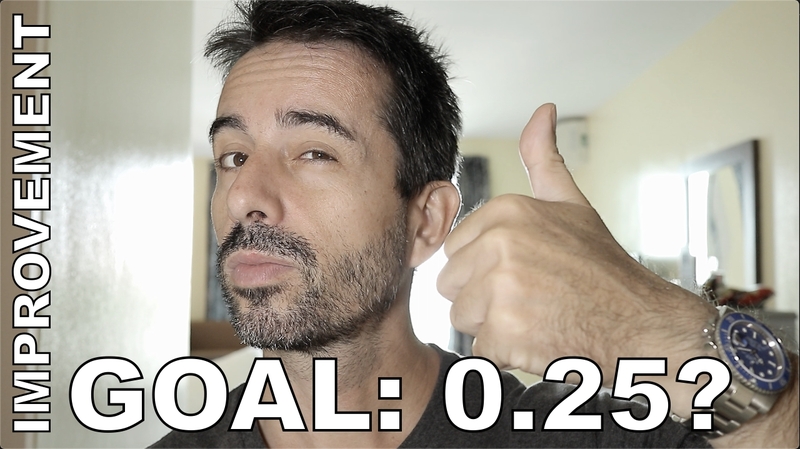 You now know the wholesale cost of lenses, you know the difference between lens materials, you understand the basics of retail, you want to support your local business but you also can’t be going broke in the process. Make sense? And if you find a good one, then you have the bonus of having access to test lens kits, professional measuring tools, and ultimately hopefully a bit of general professional support. Do whatever you’re comfortable with. Realize that your actions contribute to the outcome of everything. Consider the bigger cost of being nearsighted (literally or figuratively), and greedy. 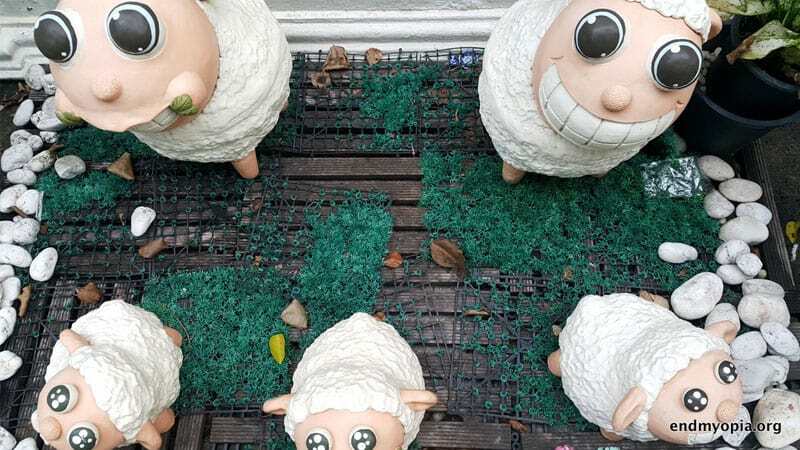 You’re either going to be a sheep about it all, or you aren’t. Those are the two options. You either let them manage your life and expectations, and you’ll get $700 glasses and lifetime myopia, plus assorted complications. They’ll give you a no-questions quick fix, zero personal responsibility required. A lot of people like that. Myopia is one of those things that’s deliciously ironic. It’s both literal and figurative, all at once. You have to remain figuratively shortsighted, to be literally shortsighted. It’s written all over your face, being uninvolved in your personal choices, your knowledge about your body, your physical ability to survive and strive in this ever consumer-sheering corporate culture. It’d be funnier if it wasn’t true. Don’t worry, we all started there. Your eye guru by no means excluded. You’ll be met with resistance from the lens-sellers, and with disinterest, disbelief, and ridicule from your friends. But then look at the rest of their lives, and think about how much of that you truly envy. It’s usually a mindset problem, with the world in general. Lowest common denominator. 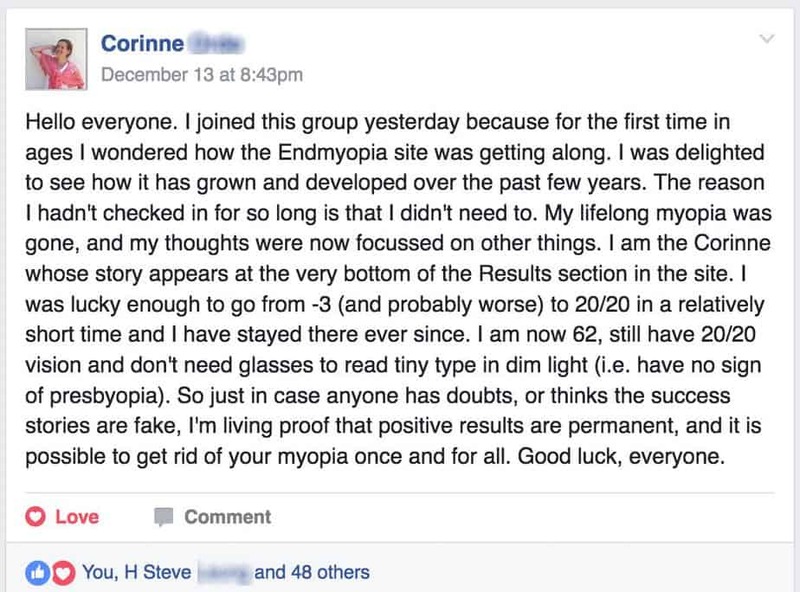 Getting rid of myopia can be a gateway experience, to all sorts of other eye opening. life changing, perspective gaining, wealth and happiness creating future endeavors. 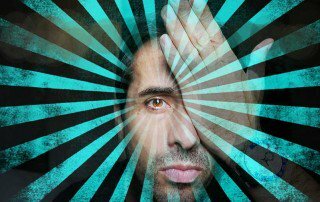 You likely won’t be wasting your time by practicing to reduce your personal shortsightedness.